Using technology and problem solving skills, students decipher codes and complete activities to learn and practice the Technology Enhanced Item types to prepare them for online testing. 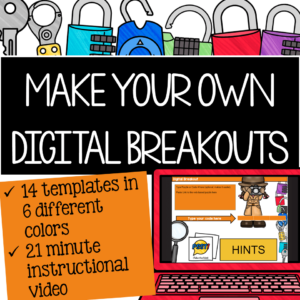 This is a great activity to introduce students to the escape the classroom challenges, and it is fully digital! 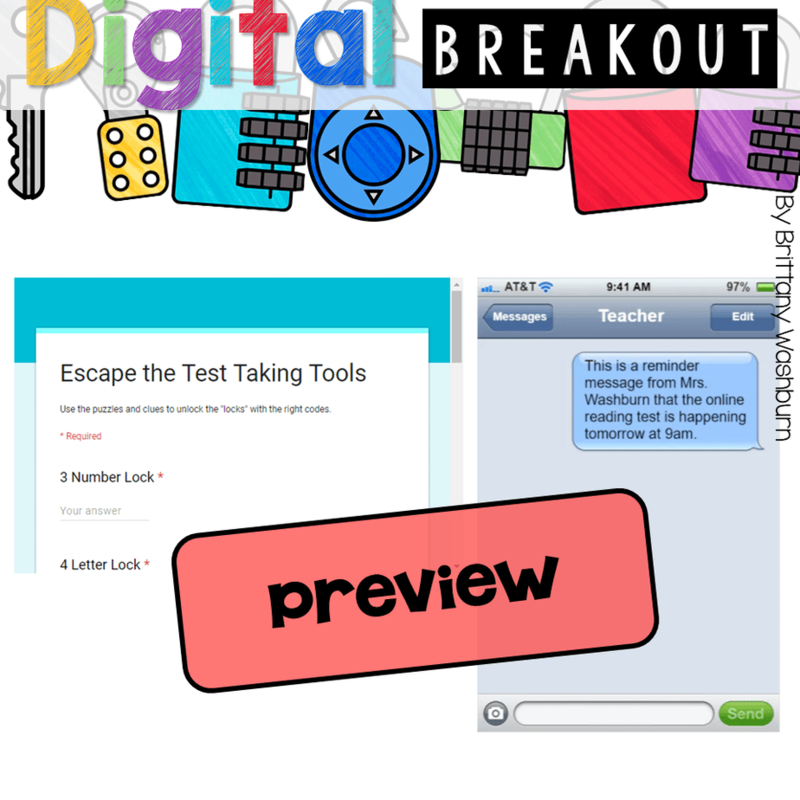 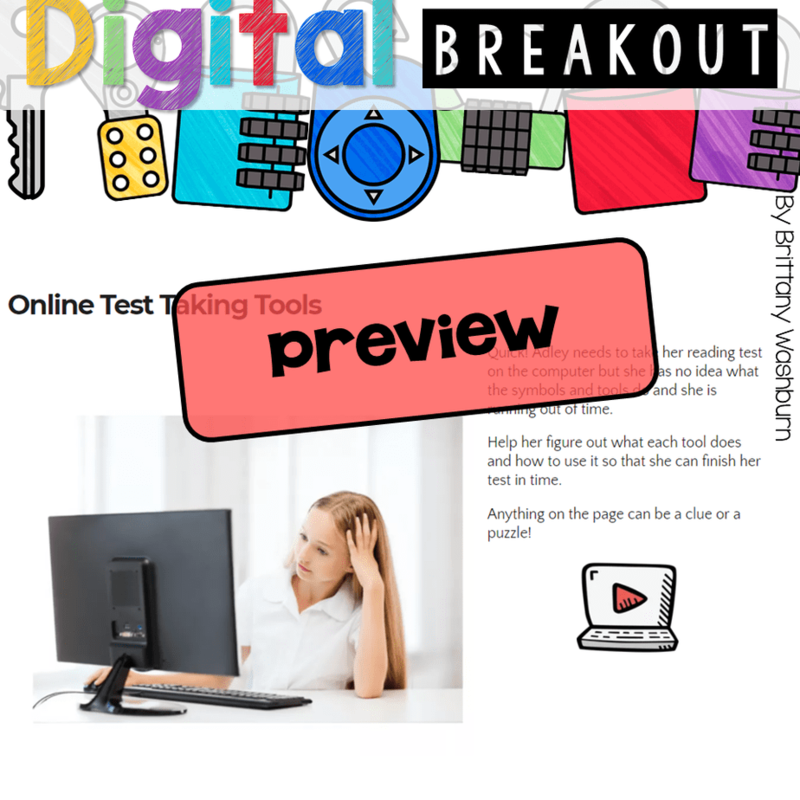 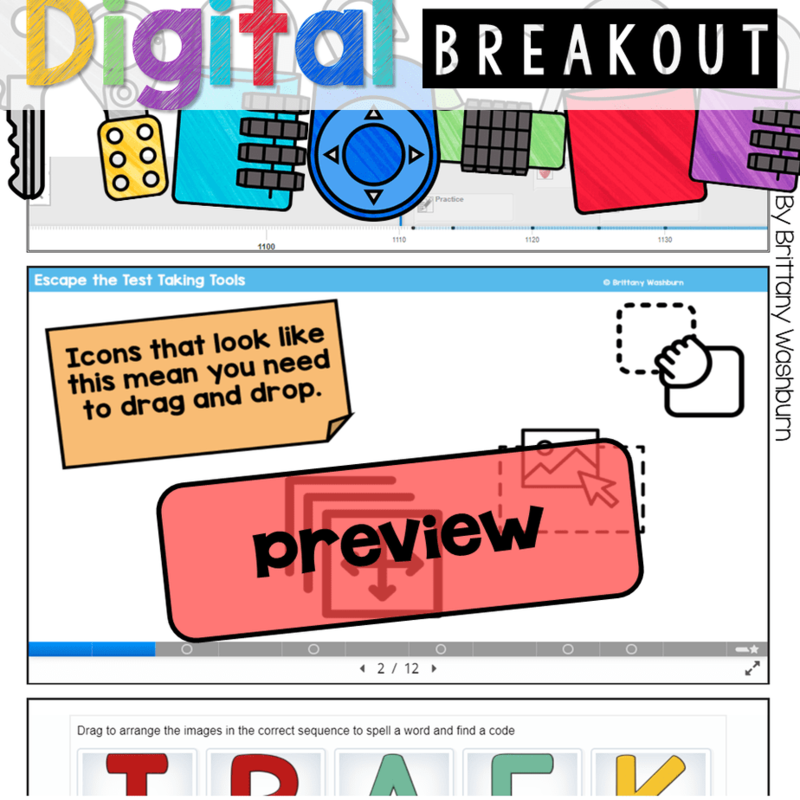 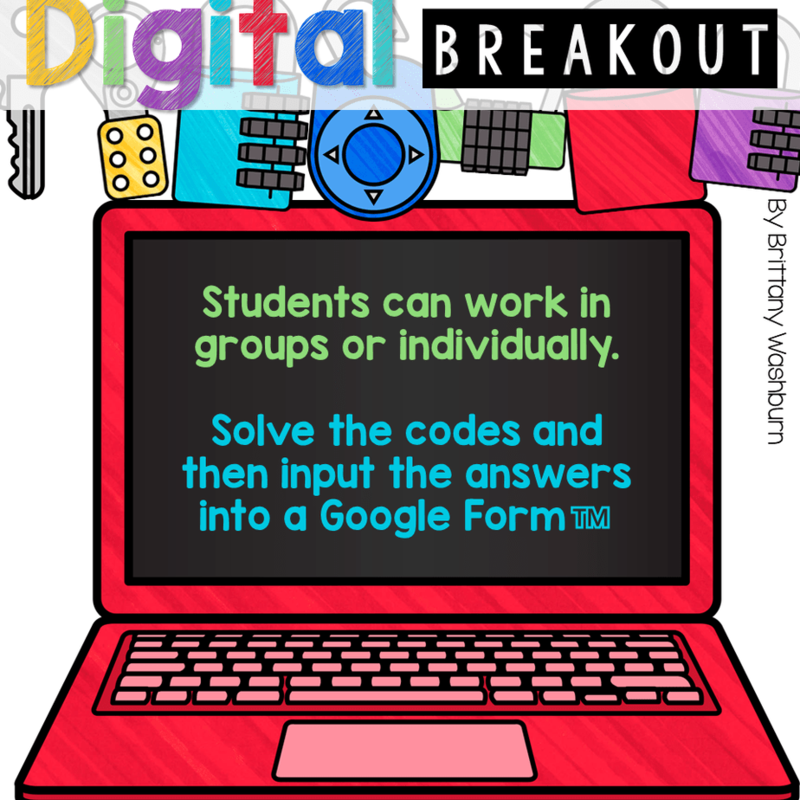 I’m calling it a digital breakout because students enter the final codes into a locked Google Form. 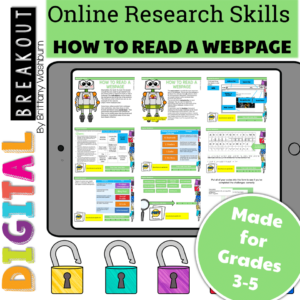 This activity can be done in any browser, so it is flexible to meet your technology needs. 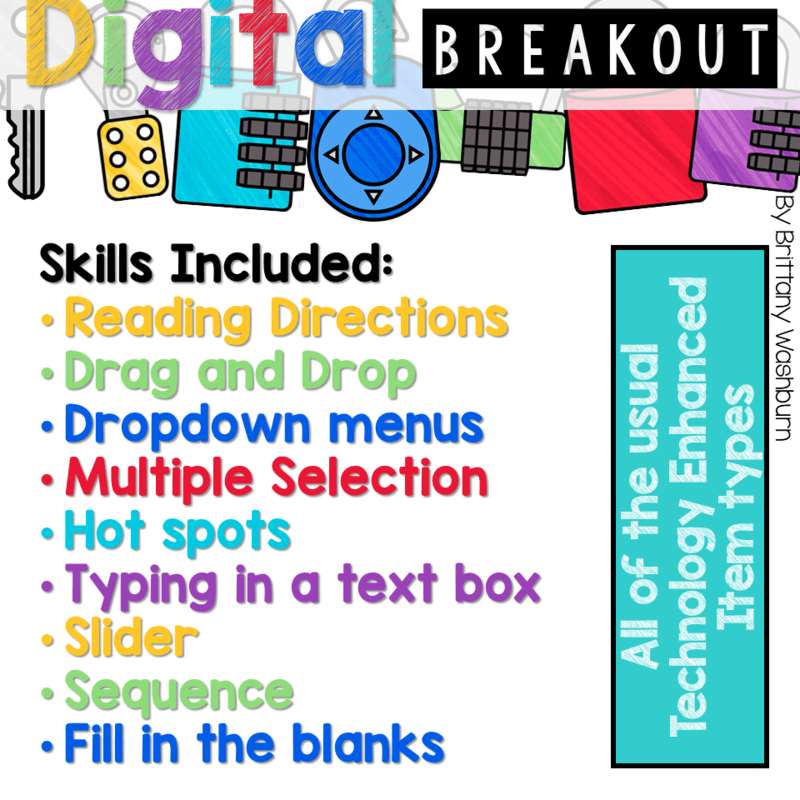 There are 7 codes to find and they require a mix of skills, so this makes a great partner or small group activity. 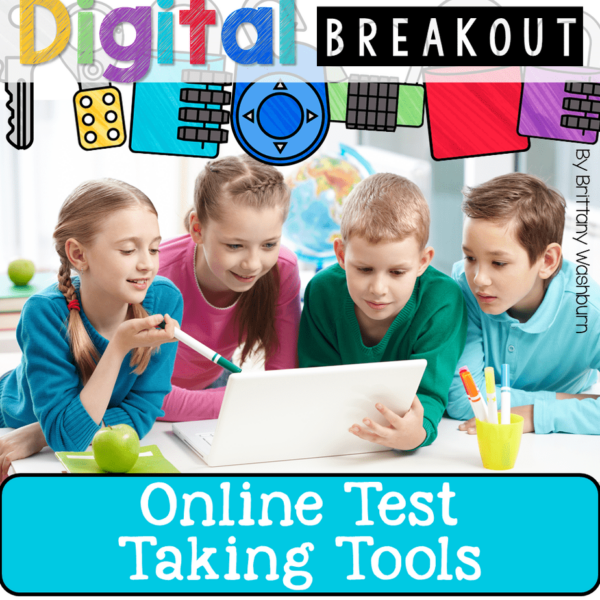 Most groups should be able to complete it in 30-45 minutes. 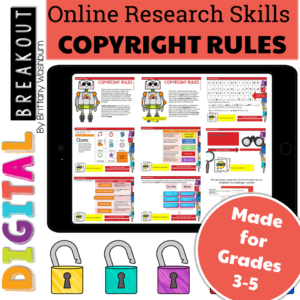 Purchasing this resource gets you access to the associated pages on my website with a CLASS ACCOUNT that you create. 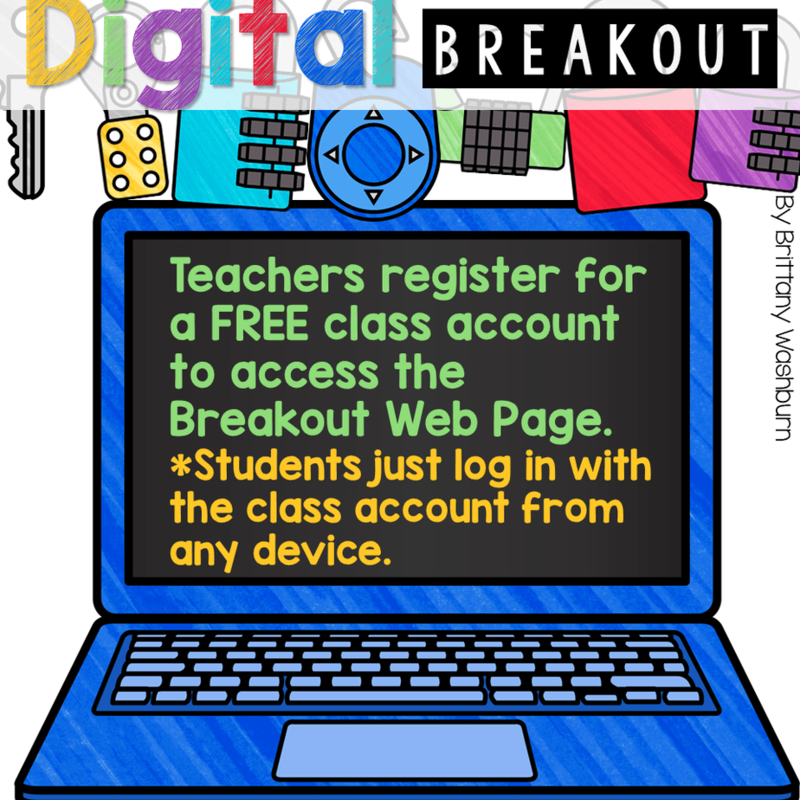 Your students’ devices will also need to be logged in to the class account to complete the activities. 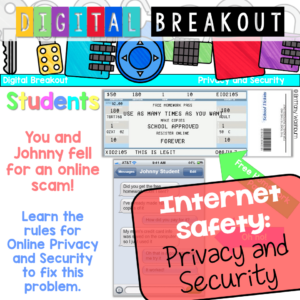 The site works with Clever Instant Login too, if you have that option.